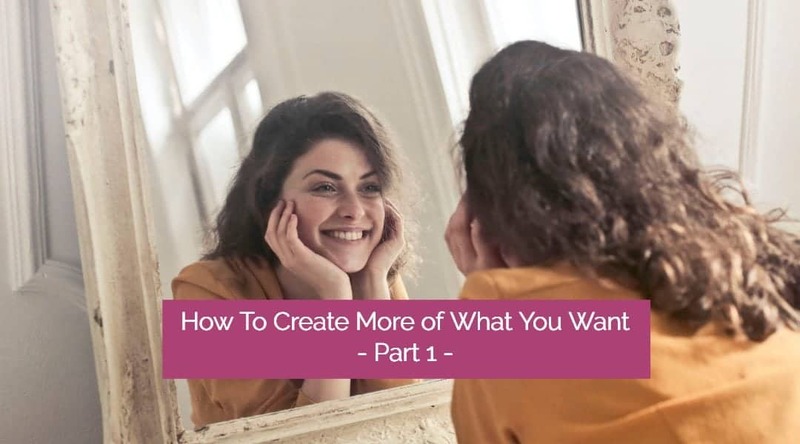 Before we get started on this journey of understanding and harnessing the Law of Attraction to create more of what you want, there are a few things worth mentioning up-front. Depending on your beliefs and background, what you’re about to learn might challenge you to stretch beyond what you currently believe about who we are and how the world works. You are more than just your physical body. We all have a field of energy around us – which I will refer to as the Human Energy Field. This energetic field extends several feet to several metres beyond our physical skin. All of our physical problems begin with a distortion in this human energy field, predominantly through dysfunctional beliefs about ourselves / others / life, and the longer these distortions persist, the more likely we are to develop a physical symptom. Blockages in our energy field eventually become blockages in our physical bodies. And many of the ‘alternative’ healing methodologies rely on ancient wisdom and knowledge that has been passed down through the generations, which work on improving the human energy field (releasing blockages), in order to heal the physical body. When I was ill with chronic fatigue I was amazed and surprised at how much benefit I received from alternative healing techniques like Reiki, Tai Chi, energy work, hypnosis and Bioresonance (a technique where distortions in your energy field are measured and corrected). These techniques were so effective for me, which I found hard to rationalise with my logical mind. I now understand that these healing modalities are effective because they work on healing the human energy field, and this healing eventually filters down into the physical body. 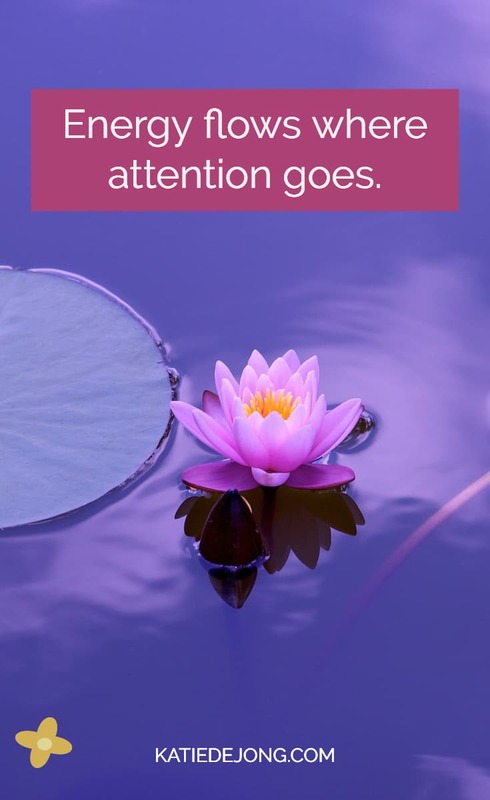 I also discovered that I was able to impact my own energy field directly through my thoughts, beliefs and my focus of attention, to eventually heal my physical symptoms. Consistent, negative thoughts become blockages in our energy field, which eventually become blockages at the physical level. And the opposite is also true. Consistent, positive thoughts expand and nourish your energy field, resulting in not only improved health, but also increased levels of abundance, ease, and flow. In my introductory video below, I talk about major scientific breakthroughs that have confirmed the existence of our human energy field and how we can impact the energy field through our focus of attention. You are surrounded by an energy field. The existence of this human energy field has been confirmed through MANY scientific experiments and discoveries (some of which I talk about above in my video). The quality of your energy field (and hence your health and your life experiences) can be directly improved through improving your thoughts, your beliefs and your focus of attention. You have the power to create more health, vitality, joy, ease, and ABUNDANCE in your life through shifting the quality of your thoughts, beliefs and focus of attention. And in the following three days I’m going to show you how. Bruce Lipton, Ph.D, has played a key role in raising our awareness of the links between the physical world and the energetic/emotional world. He wrote the famous book THE BIOLOGY OF BELIEF in which he proved that our beliefs impact our health and our DNA. So much about your journey into abundance is about being open-minded and allowing yourself to experience life differently. I invite you to keep an open mind and trust that what I am about to share with you really works! Did you know that the single governing law in our particular Universe is the LAW OF ATTRACTION? 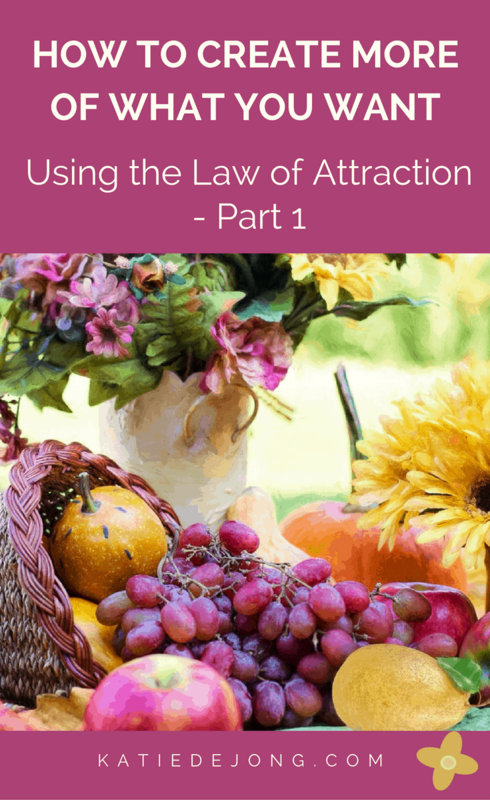 If you want to understand Abundance, you need to understand the LAW OF ATTRACTION. And there’s been a lot of misinformation out there about how this Universal governing law works. But I’ve since realized that there’s a little bit more to it than that. The Law of Attraction teaches you how to be a co-creator in your own life. The Law of Attraction is basically this: Like attracts like. Whatever you hold in your thoughts, beliefs, and focus of attention, ultimately becomes your reality. So within, so without. Medical Intuitive Teal Swan calls it the ‘Law of Mirroring’, which means that our reality is simply a mirror of the thoughts we hold internally. Teal says regularly: “If you focus your thoughts on something, it must show up in your reality.” It’s a Universal Law. The key is to let your imagination run wild and to feel into what you would really, really like to manifest in your life. And here is the catch – most of us are trained to think a certain way. We have so many beliefs about what we think we can and can’t have, and when we focus on what we would really love to create in our life, we come up against all the internal, negative programming that tells us we can’t have that. We’re not trained to dream big. In fact, most of us have been taught to keep our dreams small. But you can strengthen this ‘dreaming muscle’ and over time and it does get easier, especially when you start seeing the signs of what you desire appearing in your life! When you’re able to imagine having, being or doing something you care about deeply, something that feels joyful and exciting, you create an energetic ‘blueprint’ for what you desire. That blueprint emanates out into your human energy field – setting forth the forces of attraction that bring an energetic match to that blueprint into your reality. 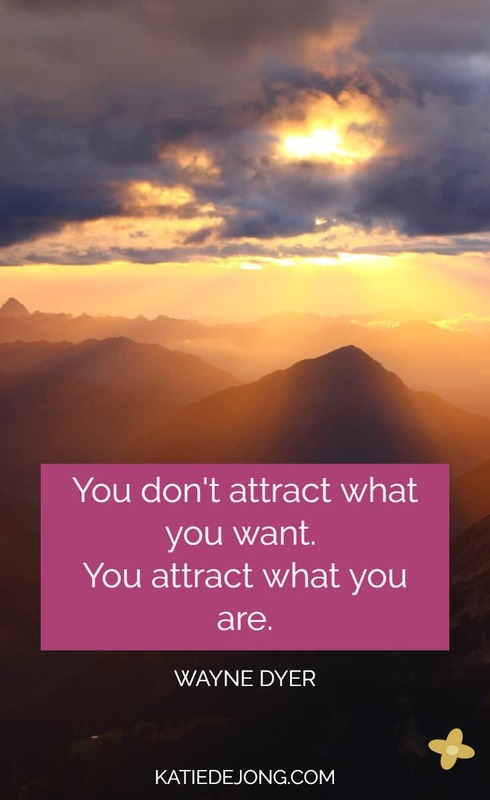 Acting and behaving as though you already have what you want is a surefire way to activate the Law of Attraction, because as Wayne Dyer always said, we attract into our life things that match our current energetic frequency. When you step back and surrender, and (importantly) believe and trust that you can and will have the thing you desire, then quite miraculously, what you desire starts turning up in your life somehow. Not always straight away (although sometimes it does!). But the steps to reach it will start appearing right in front of you. And when you commit to taking inspired action to make it happen, you help it to manifest in your reality. It’s called CO-CREATION – intentionally creating what you want through harnessing the Law of Attraction. ‘Inspired Action’ is action that feels fun and joyful. It’s important to pursue actions that feel light, fun, and meaningful because your emotional state is what determines how effective the Law of Attraction will be. Did you know that different emotions carry different frequencies? There is now scientific evidence that shows that emotions like kindness, love, compassion, and joy cause our human energy field to ‘vibrate’ at higher frequencies than emotions like boredom, sadness, listlessness. And emotions such as anger, hate, and rage vibrate at very low frequencies. And since ‘like attracts like’, emotions of a higher frequency will attract in life experiences of a higher frequency. A lot of us have a strange relationship to our desires. We try to suppress them or keep them small because we believe we shouldn’t want too much and we’re afraid that if we allow ourselves to want something, then we’ll be disappointed if it doesn’t show up. 2. You might believe it’s not possible to have what you really want. 1. It’s OK to have big desires! You have them for a reason. They contain the seeds of your most fully expressed life. 2. You’re allowed to have big desires and more importantly – you deserve them. Abundance is your birthright and you’re supposed to claim it. 3. You have FULL permission to desire everything you desire. 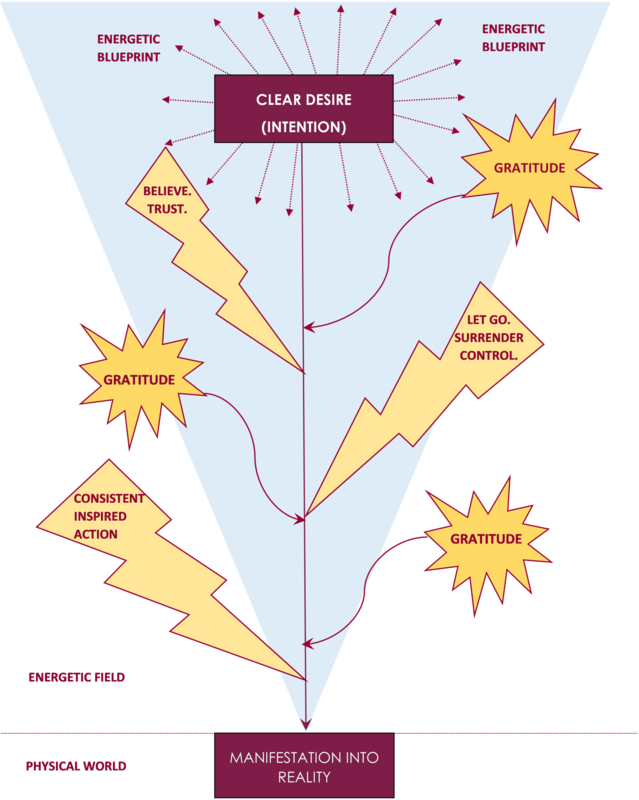 If you feel any resistance to the above three points, don’t worry, that’s completely normal; it’s the unconscious programming that has generally taught you the opposite throughout most of your life. Just allow the resistance to be there. But don’t let it deter you! If you want to intentionally bring more of anything into your life, you first need to get clear on exactly what you want. The clearer you are, the more effectively you can harness the Law of Attraction. Did you know that we usually have our goal setting process around back-to-front? When trying to figure out what we want, we usually devise goals that (unconsciously) we think are going to make us feel a certain way. But often it turns out that the goals we devised didn’t actually end up making us feel the way we thought they would. For example, perhaps you feel that when you get a promotion and become a manager and a higher salary, you’ll be able to buy the home you want and finally feel happy. Except when you finally receive that promotion and you have the new home, you realise soon after that you still feel empty and restless inside. To be more effective in your goal-setting, you first need to uncover how you want to feel – and then devise goals to more intentionally help you feel the way you actually want to feel. If you’re feeling stuck and you’re not sure how you want to feel, please take a moment to browse through the library of images contained in the Core Desired Feelings Library that contains more than 100 FEELINGS (based on Danielle LaPorte’s original concept of Core Desired Feelings). Getting clear on how you want to feel can be a very powerful way to set goals that really get to the heart of what you want to experience. Ready for more flow of abundance into your life? Try this! Choose ONE area of life in which you’d like to experience more abundance, and get very specific about exactly how you want it to manifest. Clarity of intention is everything in the Law of Attraction. Task 1 – How do you want to feel? Think about how you want to feel within the next few weeks/months. If you need help figuring out how you want to feel, be sure to have a browse through the Core desired feelings library. When you get clear on how you want to feel, write it down. Use 3 – 10 words to describe how you want to feel. Take a few long, deep breaths and breathe into your belly. Feel it moving in and out. Now close your eyes and imagine a GOAL that will help you FEEL how you want to feel. Write it down. Task 3 – Make the goal specific and make it feel good! Make the goal very specific. If you want to experience more financial freedom, write down how much money you want to make and BY WHEN. The goal needs to feel like an exciting stretch – not too much of a stretch that it feels overwhelming and impossible, but one that would be really fun and exciting to achieve. If you want to attract someone into your life, get very specific on what that person looks like, what their personality is like, what you love about them and what they love about you. Where do they live and what do they do? If you want to experience more flow and abundance in your business, what would that look like specifically? How many clients would you like each month or how many programs would you need to sell, and how easily would you find those people? Get specific on how your business would look and feel. Remember, the more specific, the more effectively this will work! That’s it for today. I hope you’ve learned something new and have been able to come up with a clear and specific GOAL to focus on; the first critical step. I’ll be continuing this article in my next post called How To Create More of What You Want Using the Law of Attraction – Part 2, where we’ll be focusing on the power of GRATITUDE and how to FOCUS YOUR ATTENTION to activate and turbo-charge your abundance experience! 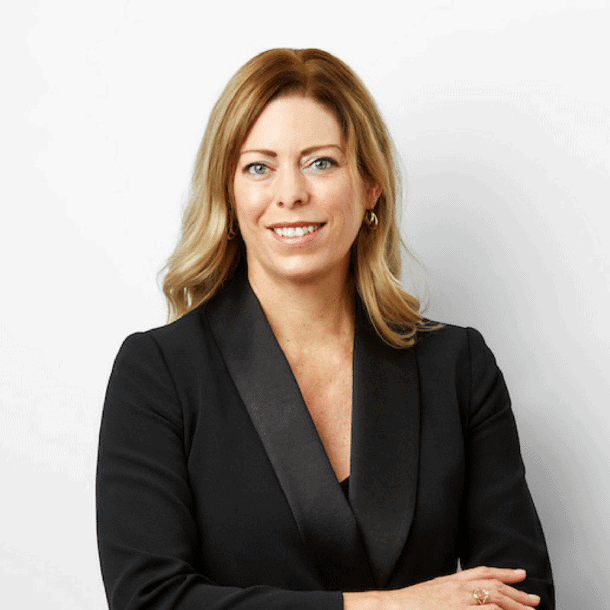 Stay connected with our community of inspired professionals who are making a difference doing what they love! Join our insider circle to get support in finding your inspired professional path so you can make a difference, doing work you love!